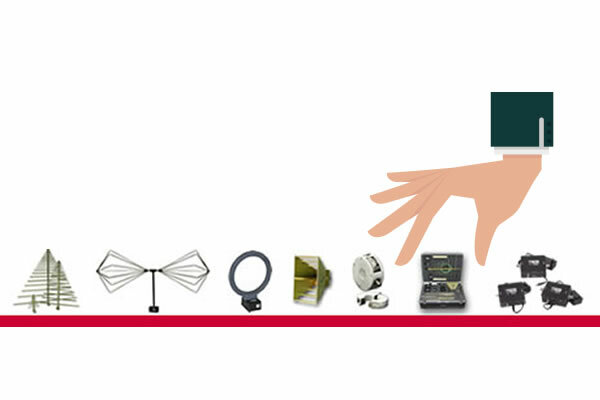 Here is a listing of some of the common test types and the appropriate antennas to perform that test. 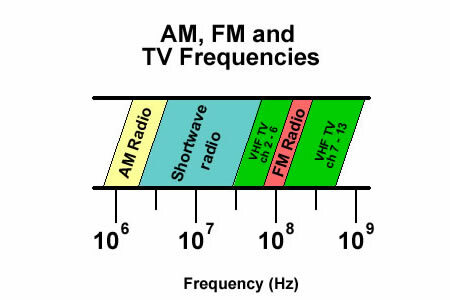 What exactly is the "Antenna Factor" concept, how is it created and how is it used. 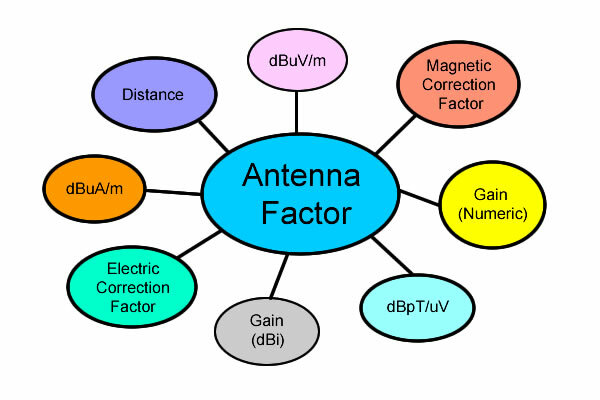 This basic application notes defines the term "Antenna Factor" and gives a brief explanation on how to use it. 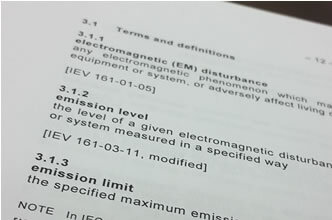 Here is a list of antenna terms and definitions for engineers and technicians commonly used with compliance testing. 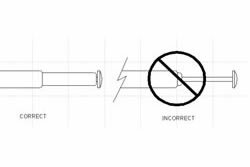 Our tunable dipole antennas have a set of telescoping elements that needs to be adjusted to the frequency of interest. Here is a lookup table of our Tuned Dipole Antennas and the appropriate element lengths for each balun. 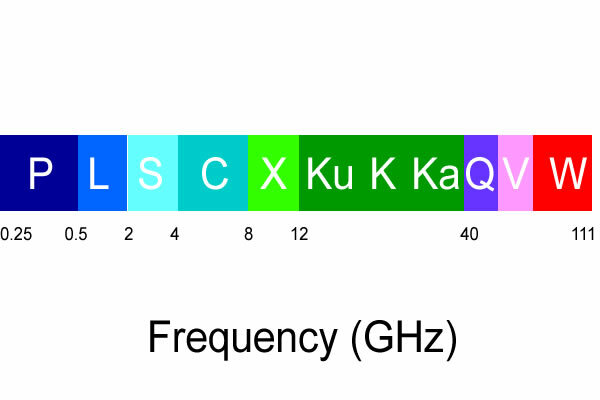 Much of the success or failure of EMC test depends on the performance of a calibrated antenna. 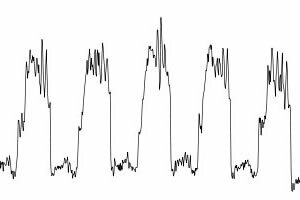 Antenna calibration is important to ensure repeatable, reliable data and this technical note will discuss calibration intervals. 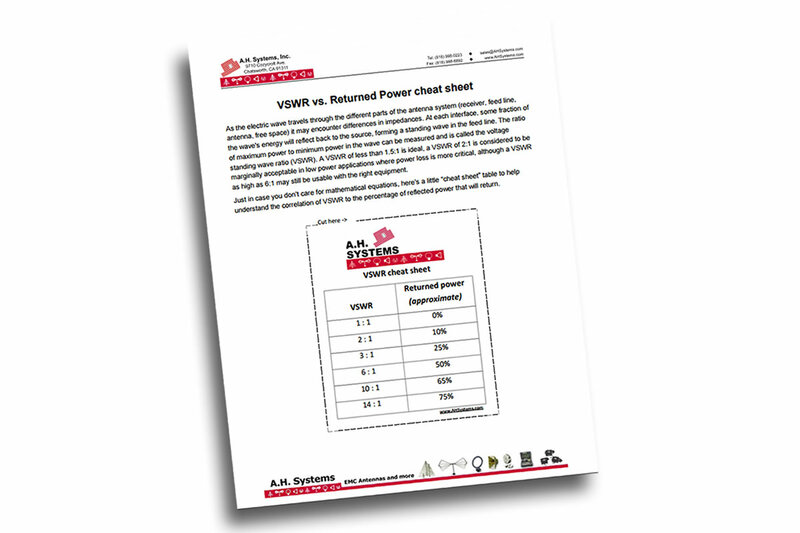 In order to help better identify signals of interest from ambient signals that might already be in the area, we have included a table of VHF, UHF, and FM frequencies, as a companion to our TDS-536 TV Dipole set, specifically designed for testing at these frequencies.